If you need someplace to keep your belongings for the short or long-term, you might be a bit confused about the sheer number of storage companies out there. How can you pick the best one for your needs? By taking these five considerations into account, you will find somewhere safe to store your furniture and other items for however long you need to. First, you’ll have to choose a company which has various options for you and your things. After all, there’s no need to opt for a large unit if you only have a few items to store. 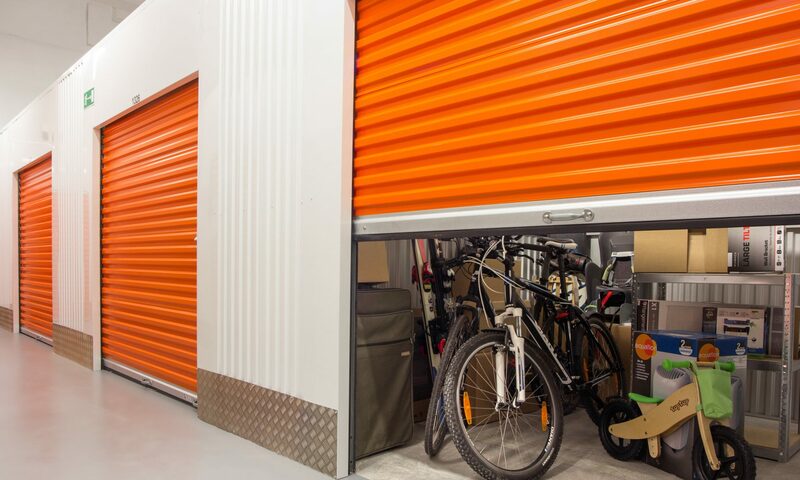 For this reason, you should look for a facility with various sizes of storage units so you can then accommodate your belongings without spending too much in the process. Save money while taking care of your things. Shop around and see which company will look after your furniture as though it was their very own. If you can find a unit which allows you to use your own padlock for extra security this is also recommended as it means even the site staff won’t have access to your things. So that your belongings are looked after and fully accessible at all times, you should also choose a reputable storage facility which has its own onsite manager. These staff members will remain on the grounds around the clock, acting as a deterrent for miscreants. They will also let you in after hours if the facility is locked or there is something wrong with the electronic gates and you need manual access instead. Instead of having to carry your items and boxes by hand, you can get some help from your chosen storage facility. In this way, storing your items will be far less work and will also help you avoid excess strain and injuries. The last consideration to make is whether the site is free from dirt, mould and fungi which could destroy your furniture. The company should also make an effort to rid the site of pests such as rodents, cockroaches, silverfish, etc. In this way, you can then safely store your household furniture without worrying about whether or not you will return later on to find them mildewed, eaten or damaged in some other unwanted manner. This is all you need to think about when comparing the different storage businesses in your area. With these aspects in mind, you will be able to make a smarter decision when choosing somewhere to keep your belongings which satisfies your needs and takes care of your furniture around the clock.